1st Guest Lisa Genova is a Harvard –trained Neuroscientist, who is a featured expert in the new documentary "To Not Fade Away." 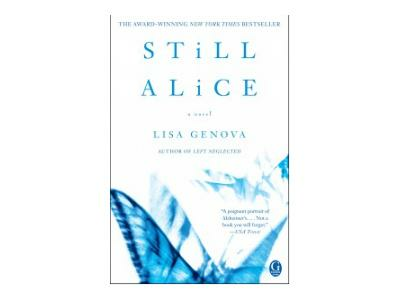 Lisa is also the author of the New York Times bestselling novel, Still Alice, about a 50-year-old woman's sudden descent into early onset Alzheimer's disease. 2 Guest:Kathy Ritchie is the founder of the blog "My Demented Mom." As a writer, Kathy started the blog in 2007 as a means of coping with her mother's illness and expressing her own frustrations and struggles with her mom's diagnosis and the toll on both her and her family.... she also wanted to share her experiences with other young adult caregivers who are navigating life, career, relationships, while dealing with a terminally sick parent. 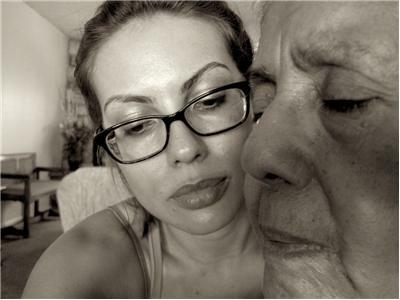 She has been learning to cope with her mother's progressive disease for the past 7 years. 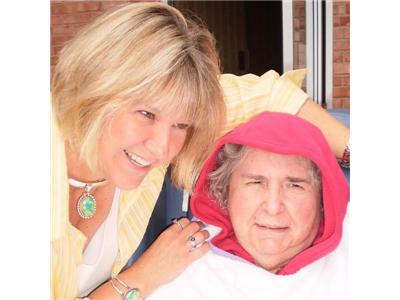 Kathy was 27 when her mother began to exhibit signs of dementia. 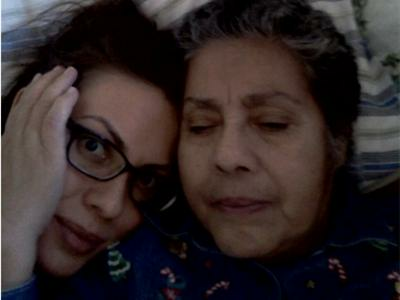 Her mother has been "diagnosed" frontotemporal dementia. She is now in a nursing home.